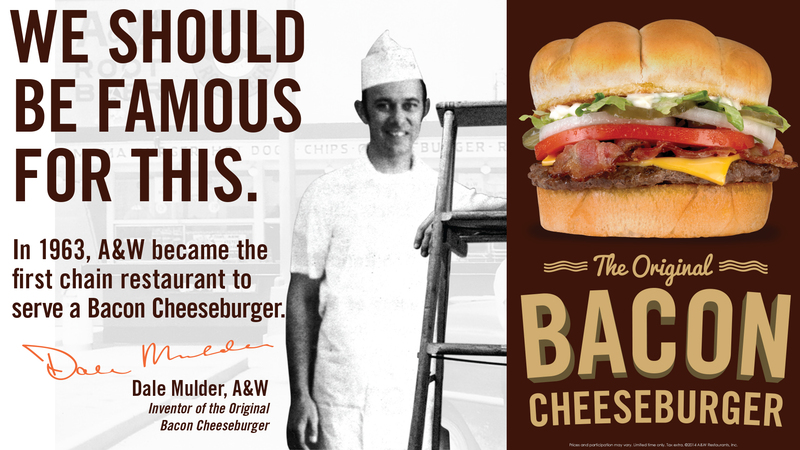 Take a trip down memory lane with this timeline of key moments in A&W Restaurants history. Who knows, you might even learn a thing or two. Roy W. Allen opened his first Root Beer stand in Lodi, California on June 20th. It was a hot night that coincided with a city-wide party celebrating the homecoming of local World War I heroes. 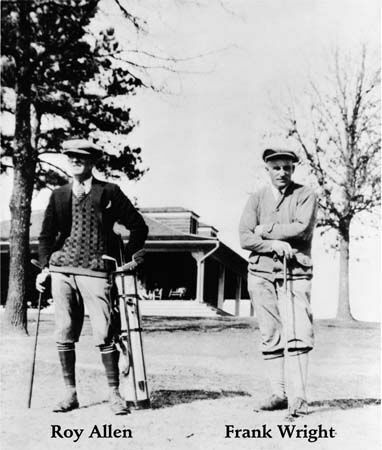 Allen partnered with former Lodi employee Frank Wright. They leased their first two Root Beer stands to other operators so they could expand into the larger city of Sacramento. This was around the same time the partners coined the new name A&W®, “A” for Allen & “W” for Wright. Allen began to sell franchises to others, thus establishing the first franchise restaurant chain in America. Thanks to the postwar boom & prevalence of G.I. loans, there was a flurry of new development & nearly 450 operating A&Ws. 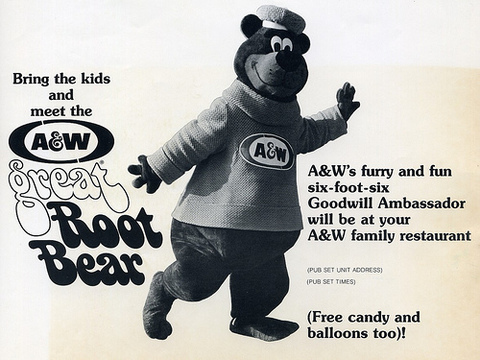 Allen sold the entire operation to the A&W Root Beer Co., a California company. A&W went international opening its first restaurant in Canada in Winnipeg, Manitoba in 1956. A&W restaurants in Canada were initially part of the American A&W restaurant chain until they were sold in 1972 and since then, have been owned and operated in Canada independently and separately from A&W operations in the United States. A&W expanded to the Philippines, Malaysia, & Okinawa, Japan. Meanwhile, in the U.S., the Original Bacon Cheeseburger was born. 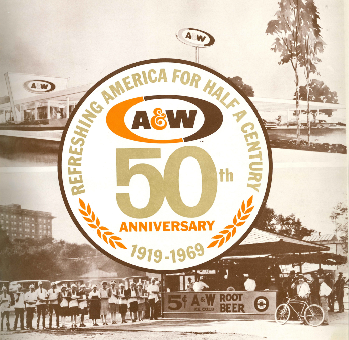 A&W celebrated its 50th Anniversary. 1971 – CAN (AND BOTTLE) YOU DIG IT? A&W Root Beer became available in bottles & cans. Rooty the Great Root Bear™ was born. In conjunction with A&W’s 80th Anniversary, the world’s largest Root Beer Float was created. 2,562.5 gallons of Root Beer was used to break the world record. 100% Real Wisconsin White Cheddar Cheese Curds were introduced. 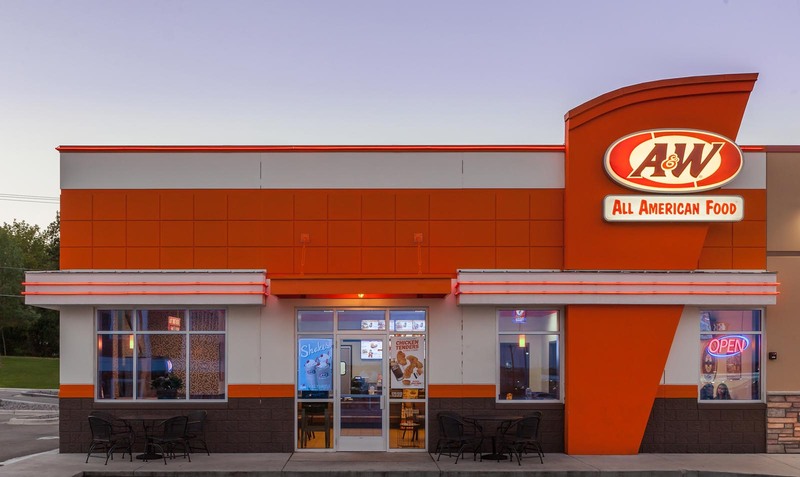 A&W was purchased by a group of domestic & international A&W Franchise Partners. There are approximately 1,000 restaurants (& counting) in the United States & Southeast Asia. An estimated 46 new restaurant openings are planned for 2018 between the U.S. & International markets.